Switch fence on/off anywhere on fence line. 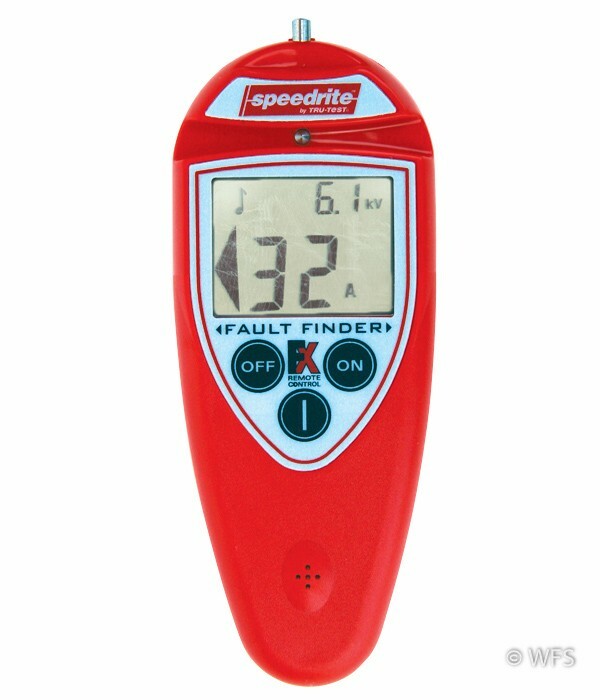 Find faults, and fence problems and check fence voltage with one easy to use tool. Switch fence on/off anywhere on fence line. 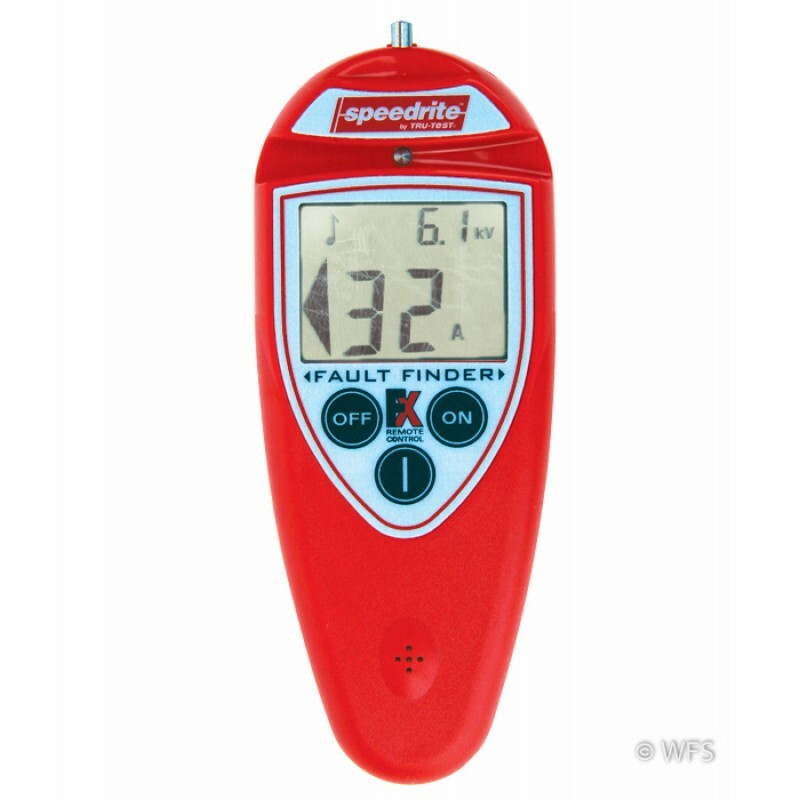 Find faults, locate fence problems and check fence voltage with one easy to use tool. Replaceable 9 V battery. Must use with Speedrite remote ready energizer. 10.25 x 2.75 x 7.5 "